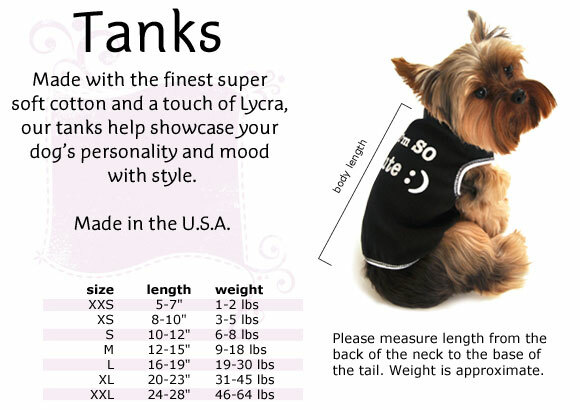 Every big brother needs this tank to show everyone who is boss! Made of ultra soft cotton with a hint of lycra for a perfect fit. Machine washable. Made in the USA. Click the button below to add the Big Brother Tank to your wish list.